AEA developed design construction documents for installation of various ITS devices (13 DMS, 16 cameras, 13 detectors etc.) and generators & alarm systems at existing Hub locations throughout Northern New Jersey. AEA responsible for the planning, scoping, field investigations, developed design packages, construction contract documents including plans, specifications, and cost estimate. Project completed schedule was fast tracked and was PSE submission was completed one month in advance. Project is ready for advertisement and AEA will perform the shop drawing reviews. 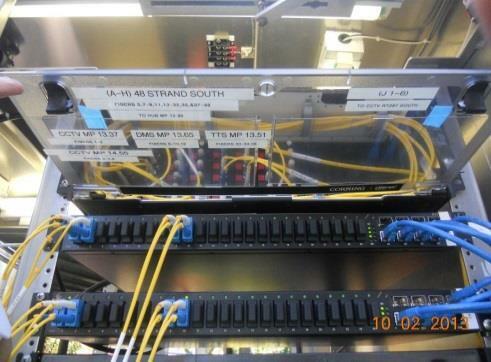 Very extensive field investigations and documentation was performed to record the existing equipment and connections at the communications hub locations for connecting the proposed devices at various hub locations into the NJDOT communications network.